Vinod Khosla the man who hosted President Obama for dinner and who was once the star investor in Bio Fools is now scratching his head that simply does not comprehend thermodynamics. His latest flop among many is Gevo. He has Richard Branson as a co-investor in Gevo the wonder company that was to make jet fuel out of sugar. In early June 2013 Mr. Obama sat down for dinner with Vinod and his family and friends who paid $32,400 for the curry favor and rice that was served by the Khoslas. The $59 a gallon for jet fuel was a bargain compared to the $32,400 that was charged for a meal that could have been bought for $20 at Amber India a few miles away from Vinod’s home. Vinod is not Bakshi he is more like Bakshish. Mr. Khosla and his seven dwarfs Cello, Range, Kior, Gevo, Amyris, LS9, and Virdia certainly curried favor with the Federal and State governments. Gevo now is on the verge of insolvency and will raise more money by selling more common stock. Kior is headed toward a “safe” shutdown. 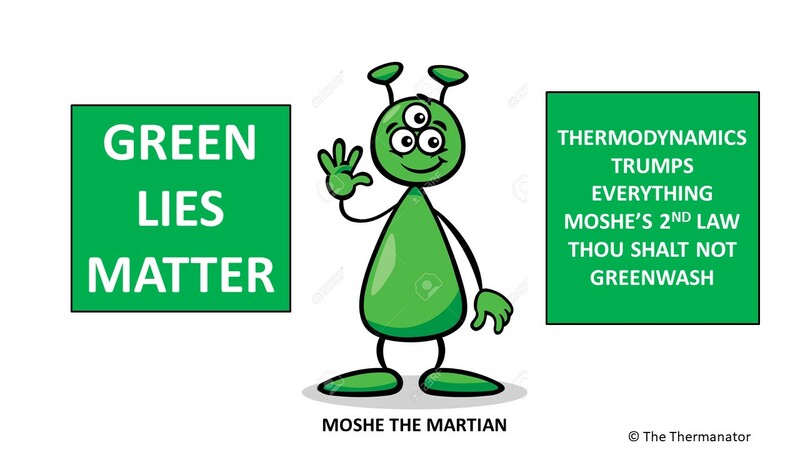 Mr. Khosla you simply should have studied Thermo 101 and perhaps you could have avoided the embarrassment of being the biggest bio fool at the party. Bakshi said “birdie num num”, the Green Machine just says “birdie numb nuts”. 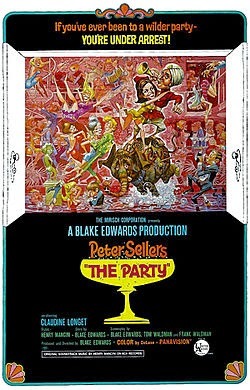 I do recommend The Party as it is possibly one of the greatest comedies ever made. I do not recommend any biofuel investments that have Vinod Khosla involved as they end in tragedy for the taxpayers and small investors. Here you go. Send this to all the 'well-intended' VCs who came out of the dot-com(edy) that don't know thermodynamics. edX teaches Thermo 101, and it's free! Class started yesterday! Introduction to basic concepts and applications of thermodynamics in mechanical engineering. Kim this is a disgrace. This clown had the President's ear after the Cello collapse where folks were indicted for claiming fossil fuel was renewable. This clown had the president's ear after Range became deranged with their utter nonsense in Georgia. Chu Chu has entered into a term sheet to give Kior the sing one billion dollars of loans. Solyndra was nano potatoes compared to the game Khosla played over and over. It's the runaway Toilet Paper and gumming up of the US Toilet. Except the TP has the US Treasury Secretary's Signature on it. 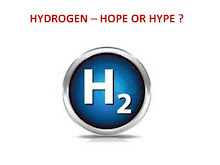 Is Hydrogen Sulfide Good For You?